About Business East Coast Collision and Restoration is the best local full auto body shop and collision repair service provider servicing in the Fort Lauderdale, Florida. 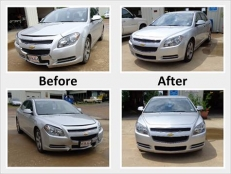 Our mission at East Coast Collision and Restoration is to provide top quality repair work and excellent customer service to ensure customer satisfaction on every job we perform. Our staff understands the complexities of working on today's vehicles, as well as the inconveniences that arise when a vehicle is in need of repair. 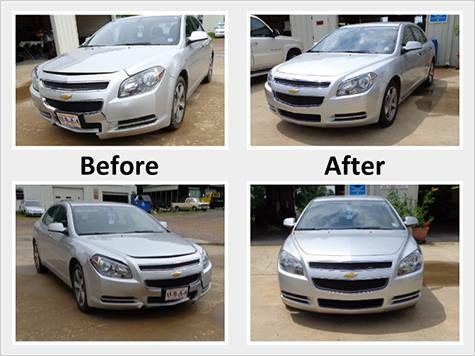 Our commitment to you starts with the initial estimate and continues even after the repaired vehicle leaves our premises.